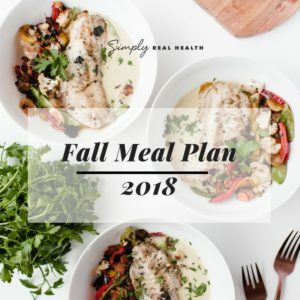 The Fall 2018 Meal Plan: RELEASED! 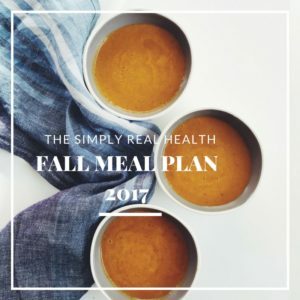 The Fall Meal Plan 2017: RELEASED & Full Recipe List! 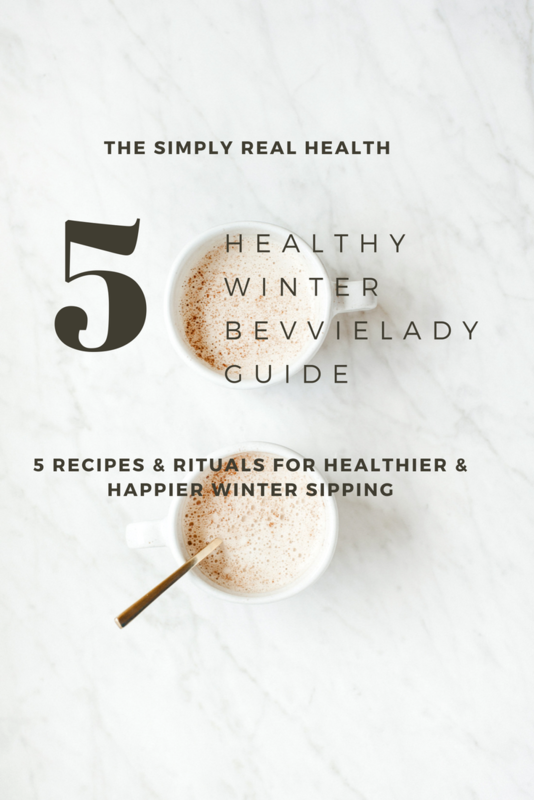 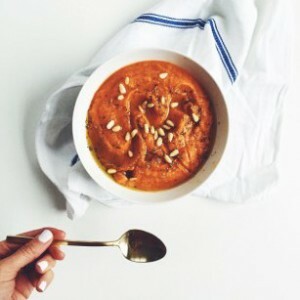 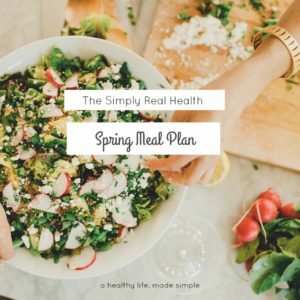 The (Brand New) Fall Meal Plan 2016 & Full Recipe List RELEASED! 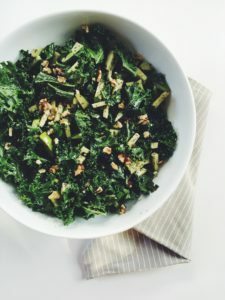 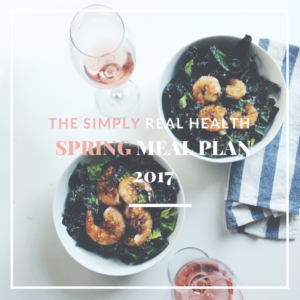 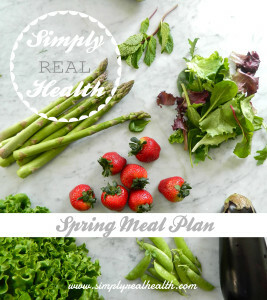 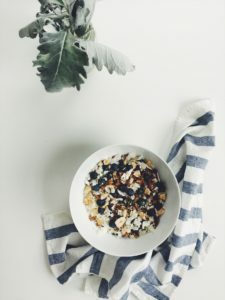 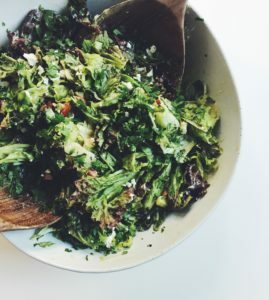 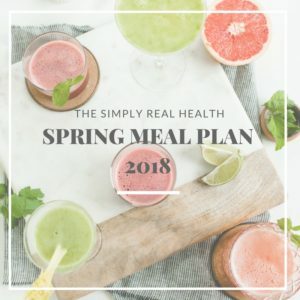 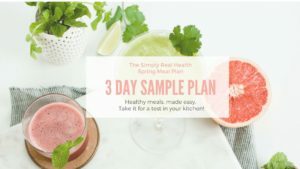 The Spring Meal Plan // Recipe List Released! 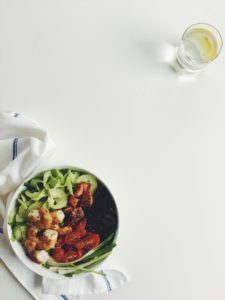 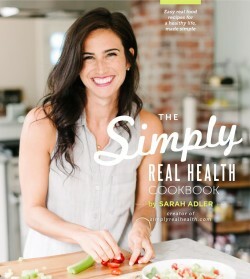 Your best food year (here’s how).